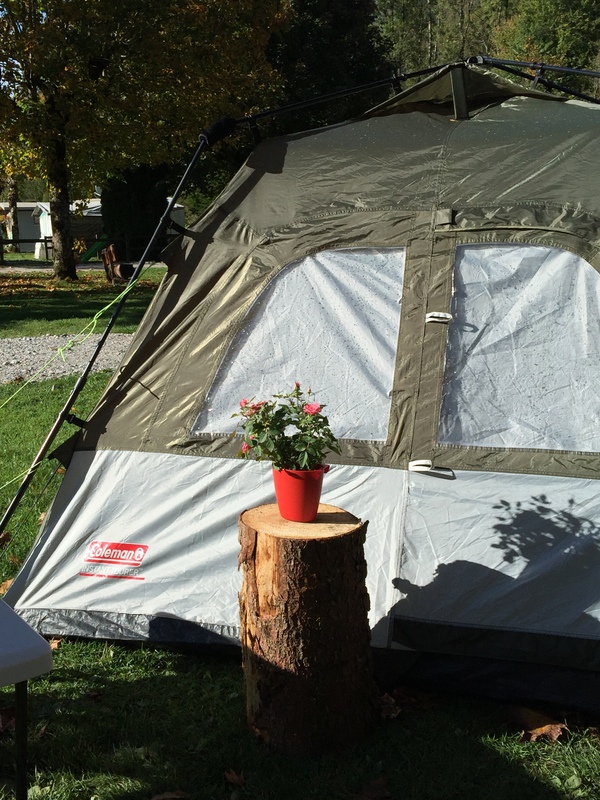 Meet Wald, our newest family member…..
…and here, the flowers from the camper van…. 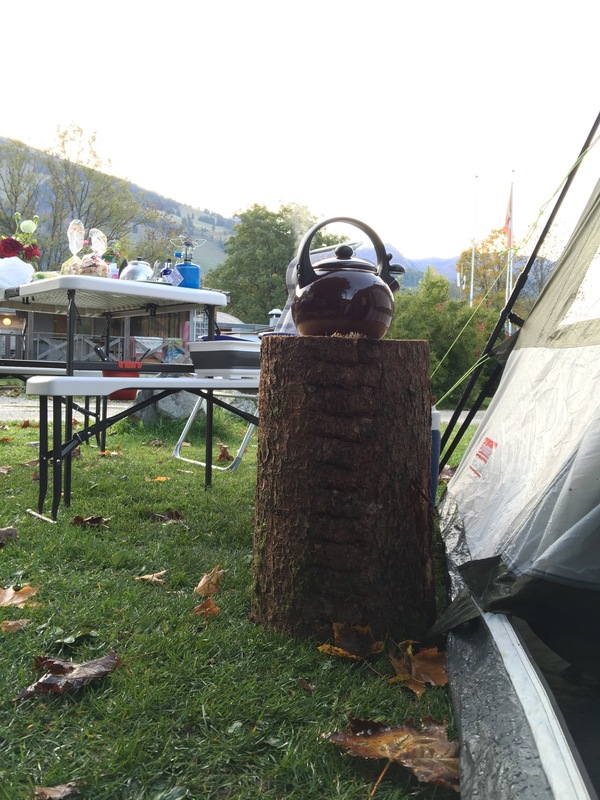 …he wasted no time at all settling in to camping life and making himself useful! Haha, looks and sounds like your having fun! Having an amazing time. Only issue so far has been bad internet connectivity so posting blogs and finding info is a real pain!